As more consumers share photos and video online, marketers may find new or better ways to engage potential customers or simply be more helpful. This year, 54 percent of adults in the U.S. who have an Internet connection used that connectivity to post and share photos and videos that they created themselves — typically using mobile devices like an iPhone or iPad. This is according to a Pew Internet & American Life Project report released this week. The Pew report, which surveyed about 1,000 American adults in the early part of Oct. 2013, described two photography and video sharing behaviors — creating and curating. Folks acting as creators snap photos or record short videos on a smartphone or camera and share those images and videos on any number of social networks, including Facebook, Instagram, Vine, Snapchat, Pinterest, or Twitter, and on other websites and blogs. 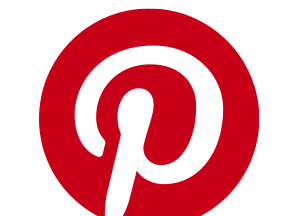 Curators find images and video on social networks or other websites and share them, effectively redistributing the content to an ever-wider audience. About 47 percent of American adult Internet users act as curators from time to time, according to the Pew research. Together about 62 percent of American adult Internet users have either created or curated, up from about 56 percent last year. Around 40 percent of Internet users in the U.S. are both creators and curators, according to Pew. Perhaps, not surprisingly, adults between 18-and-29 years of age, were more likely to create photos (79 percent), create videos (48 percent), and share others’ videos (56 percent) or images (61 percent). Some 59 percent of adults from 30-to-49 years old also created video and photographic content, and about 54 percent of this age group curated content. Women tend to be more frequent creators and curators than do men, but the gap is smaller for content creation. Although photo and video sharing have long been an online favorite, mobile device ubiquity has made creating content significantly easier. Online marketers may be able to use this apparent increase in both photo and video creation and curation to connect with potential customers, perhaps focusing on being contributing members of the photo and video sharing community and providing helpful tools or opportunities that enable or encourage a behavior would-be customers are already engaging in. Consider first how marketers might use this trend to position their business as a contributing member of the community. In the social-media-marketing context, businesses want to focus, perhaps, less on selling products than on encouraging a connection. As an example, take a look at how GORUCK, a maker and retailer of specialty backpacks, markets on its Facebook page. Although there are plenty of pictures showing GORUCK products, the timeline is filled with information about GORUCK’s military-inspired training events, including photographs of GORUCK cadre and training participants. These events certainly help GORUCK build customer relationships. Sharing images of the training positions GORUCK as a member of a community. 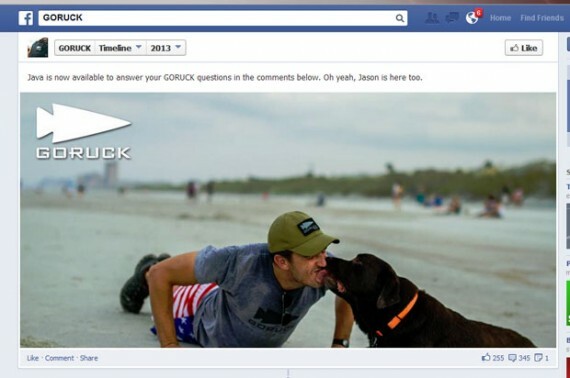 GORUCK uses shared photography to contribute to the Facebook community. With the growth in photo and video sharing, GORUCK could take its contribution to the community further. It might begin to curate customer photos taken at GORUCK event, simply sharing the images. It might post interesting videos that U.S. service members post from duty stations the world over. As another example, a multi-channel retailer in the Northwest recently published a blog post in support of the American Cancer Society’s No Shave November program aimed at raising awareness about prostate and testicular cancer. The post included a series of photos from an Instagram user who frequently changes how he wears his fast-growing facial hair. The bearded fellow was not really familiar with the retailer until its marketing department contacted him to ask if it could use the images. But you can bet that this whiskered fellow pays attention to the store now that it has shared his pictures. 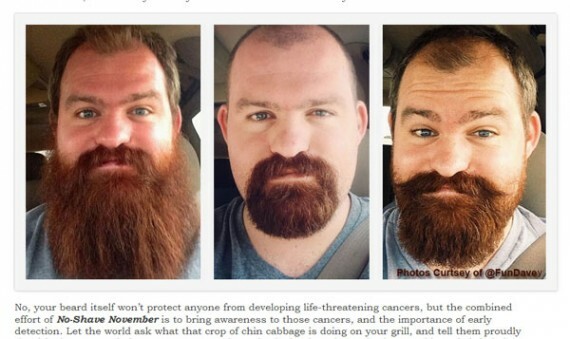 This man shared a photo of various stages of his beard, which a retailer shared too. Effectively, marketers may simply want to share the ever-increasing number of user photos, showing interest in what potential customers are doing. Next consider that there may be marketing opportunities around facilitating or encouraging video and photo creation and curation. As an example, imagine an online retailer specializing in Western apparel offering a free mobile app that transformed any image captured into a sepia-toned wild west photo. The tool would not be terribly difficult or expensive, but it might be a fun way for this imagined retailer to interact with customers. 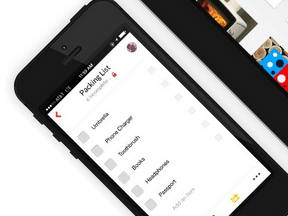 Pictures taken with the app could be uploaded to Facebook, Instagram, or similar with a single tap. As second example, a merchant could offer to identify products in a photograph. A shopper could share a photo with an online retailer. Using either human expertise or image recognition software, the retailer could tell the shopper the brand or style number of an item, even offering to order it if possible. Imagine a business traveler is walking through an airport. This traveler sees someone wearing a great jacket or carrying an exceptional piece of luggage, covertly snaps a photo, uploads it to the retailer’s site or app, and quickly learns what the jacket or bag is and how much it costs. These examples represent some of the most basic and obvious ways that online marketers may be able to use the growth in photo and video sharing to engage customers.